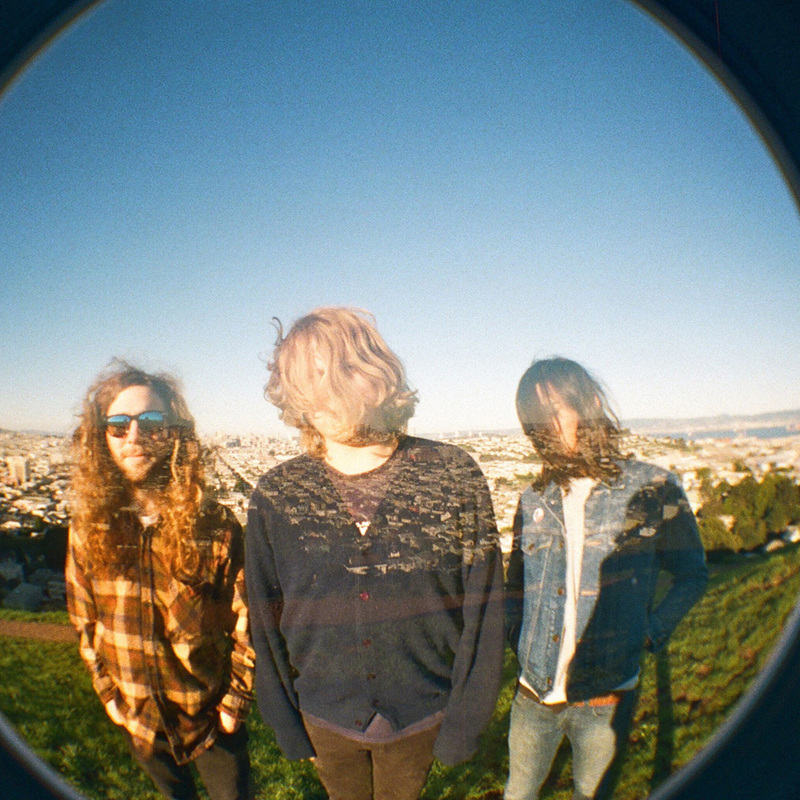 Fuzz is Ty Segall (drums/vocals), Charlie Moothart (guitar/vocals), and Chad Ubovich (bass). Theyíre heavy-rock lifers ñ three California-bred dudes who have been refining their riffs and getting weird together since high school which wasn't that long ago, actually). 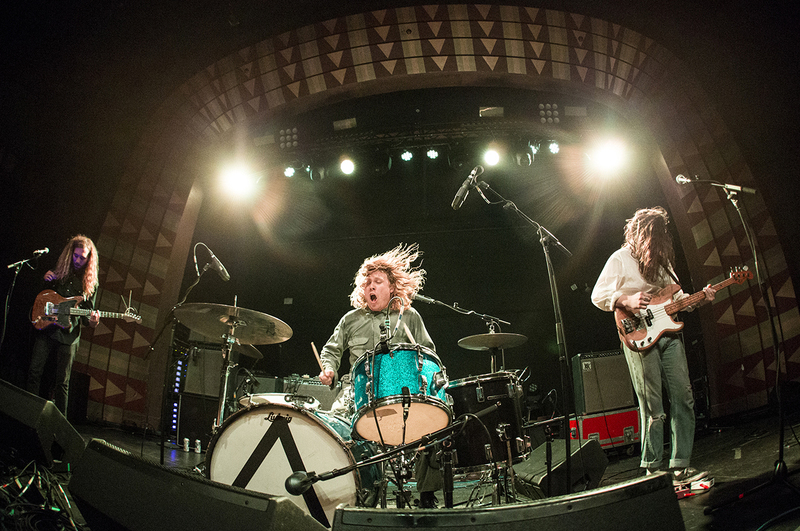 Fuzz was formed in/around 2011 as a collaboration between Segall and Moothart, but its only within the last year that the pair had sufficient time to guide the band out of side-project limbo and into a recording studio. Since then, they have released two singles, "This Time I Got a Reason" (Trouble In Mind) and "Sleigh Ride" (In the Red). Around the time of the second single, Cosio joined on bass. They are not dabblers or dilettantes. Fuzz have flipped through used bins, hard drives, and record collections of the world, seeking out the finest weirdo cuts. The bandís self-titled debut LP, which was recorded by Chris Woodhouse (Thee Oh Sees, The Intelligence), dives deep, drawing inspiration from the more esoteric reaches of heavy metal pre-history. There are Sabbath and Hendrix nods, obviously, but on "Sleigh Bells" you might also catch a whiff of UK progressive blues business like The Groundhogs, particularly when the song quits its 10/4-time intro and reboots into full bore choogle. Maybe youíll even glimpse the ghost of Australian guitar-legend/sharpie guru Lobby Lloyde sniffing around "Raise." The mood is not light. The songs project a state of perpetual paranoia and eroding mental health.